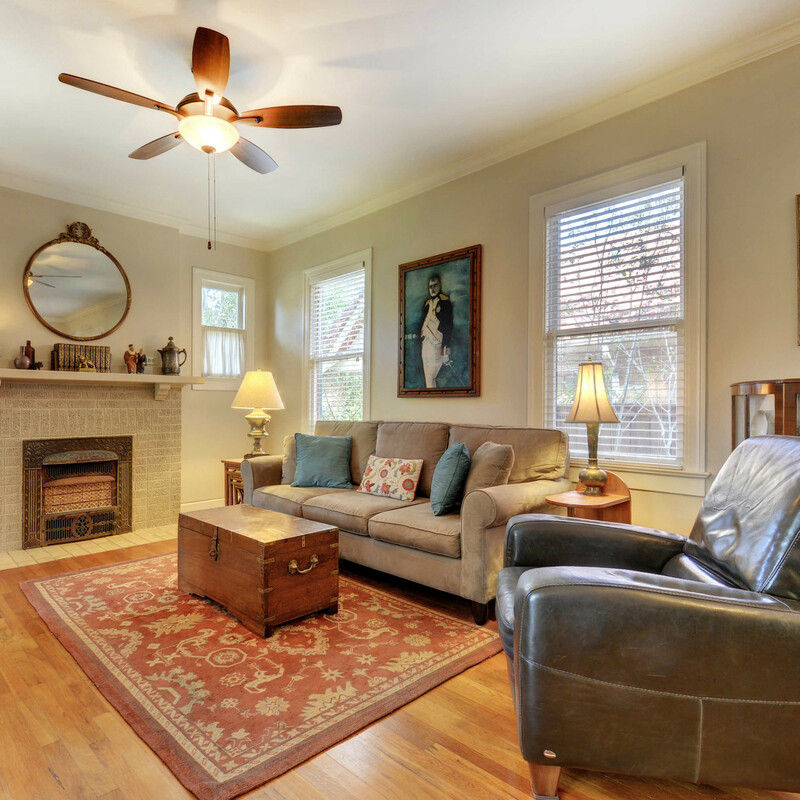 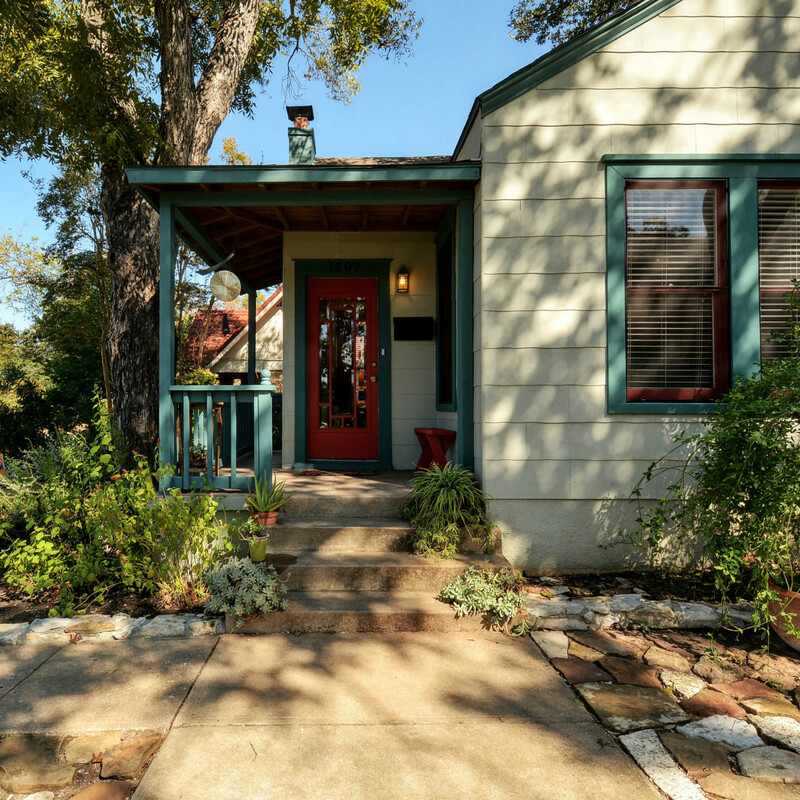 If you love period details, it doesn't get more charming than this Travis Heights cottage. 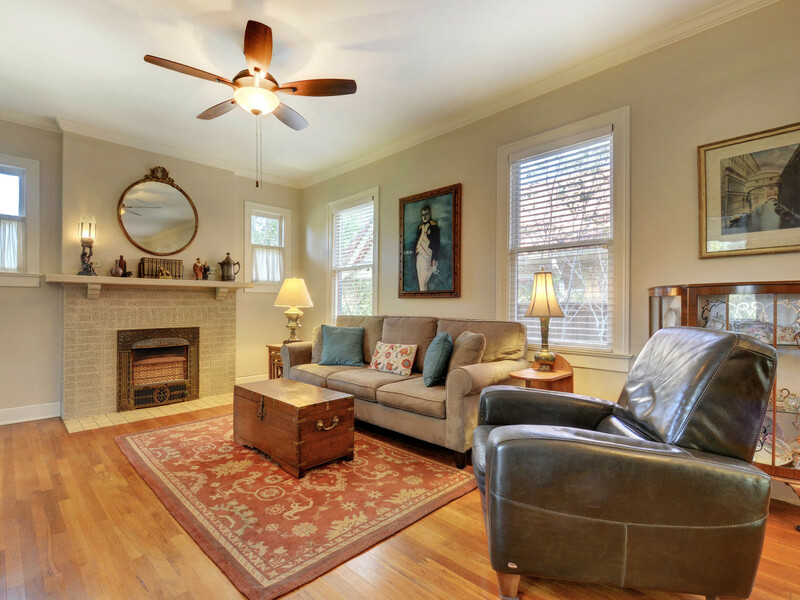 Built in 1938, this abode has had only three owners and boasts loads of character. 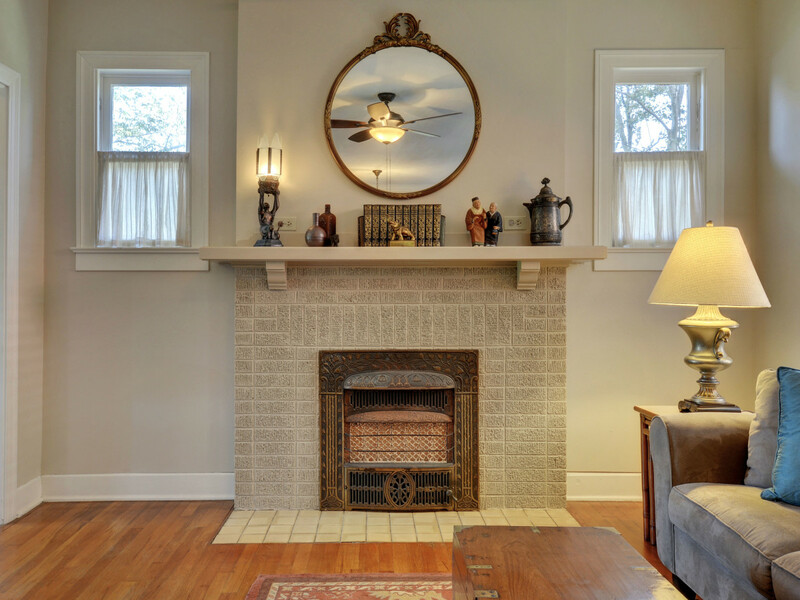 Original hardwood, art deco light fixtures, and glass doorknobs are just some of the treasures tucked inside its 1,400 square feet. 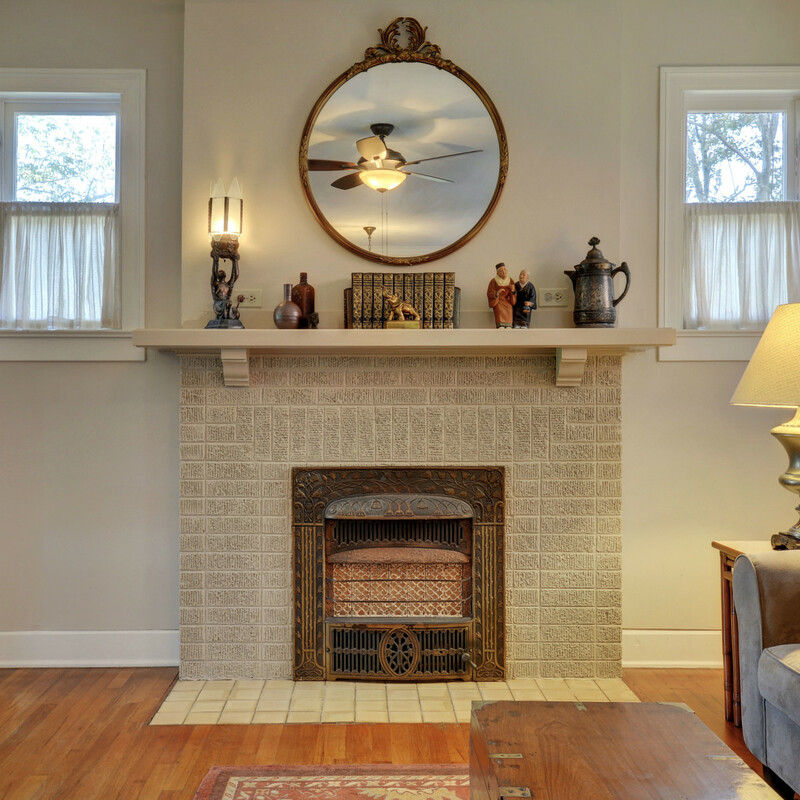 You'll also discover pocket doors, crown molding, and built-ins among its details. 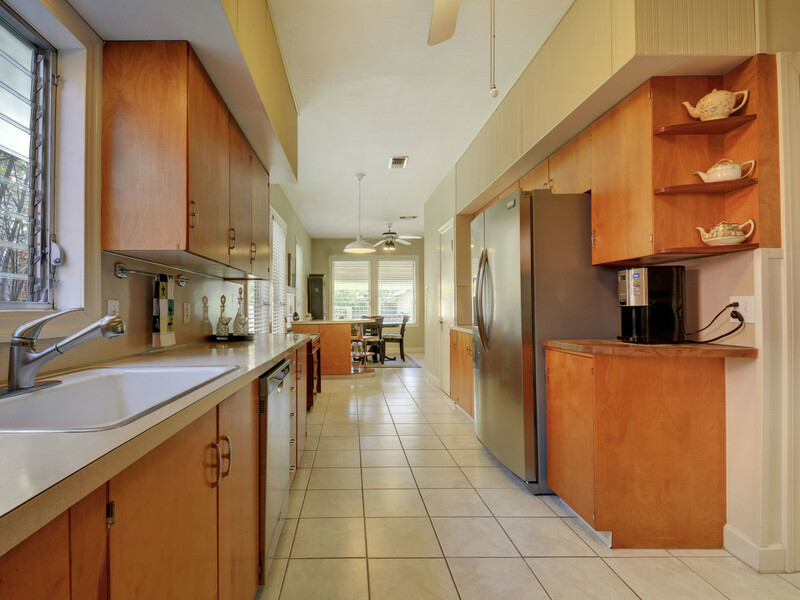 High ceilings and walls of windows are found throughout the home, which has a combination living/dining room area and an eat-in kitchen. 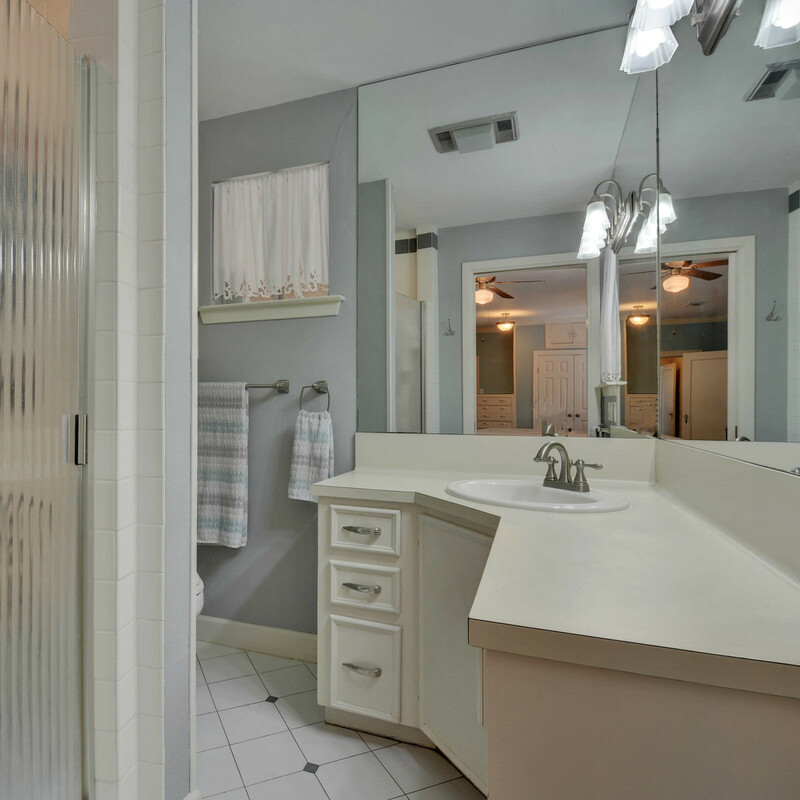 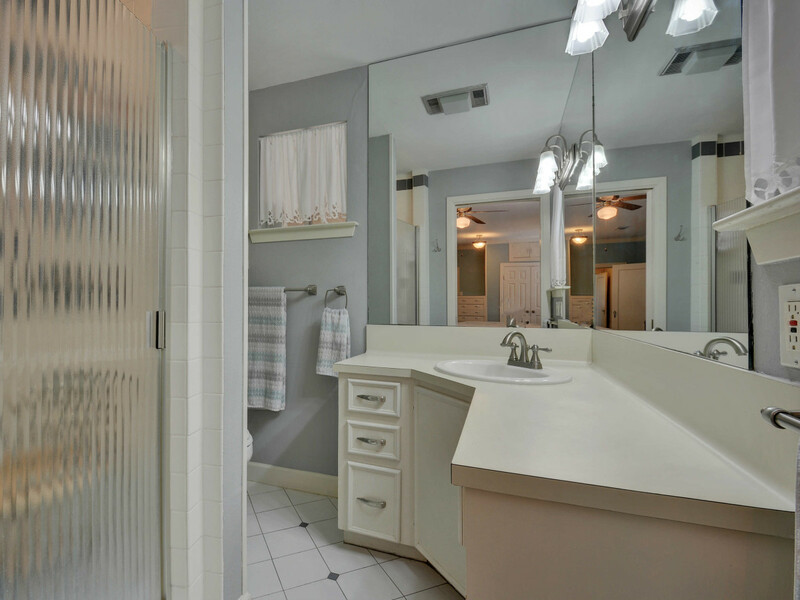 There are two bedrooms and two full bathrooms; the large master suite features plenty of closet space and an attached bath. 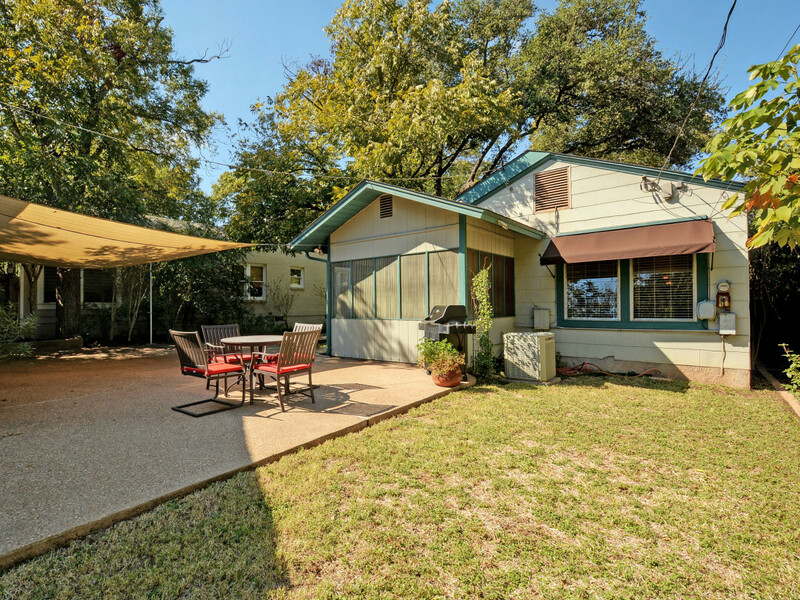 Located less than a mile from bustling South Congress Avenue, 1609 Alta Vista Dr. sits on an elevated lot shaded by large oak and pecan trees. 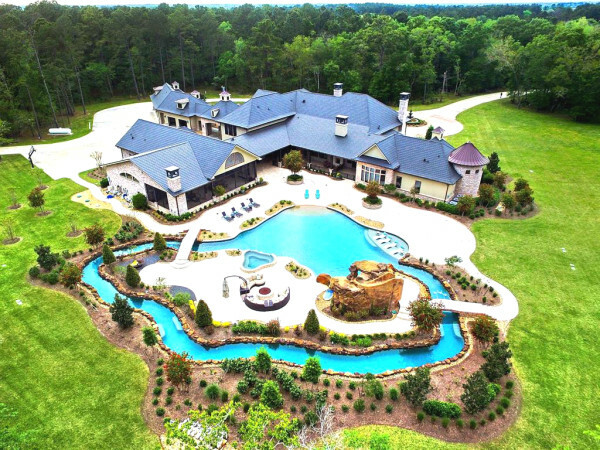 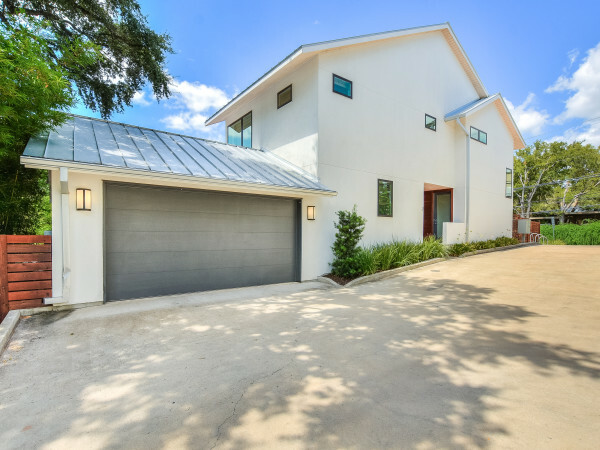 The driveway leads to a two-car garage and a backyard with space for entertaining. 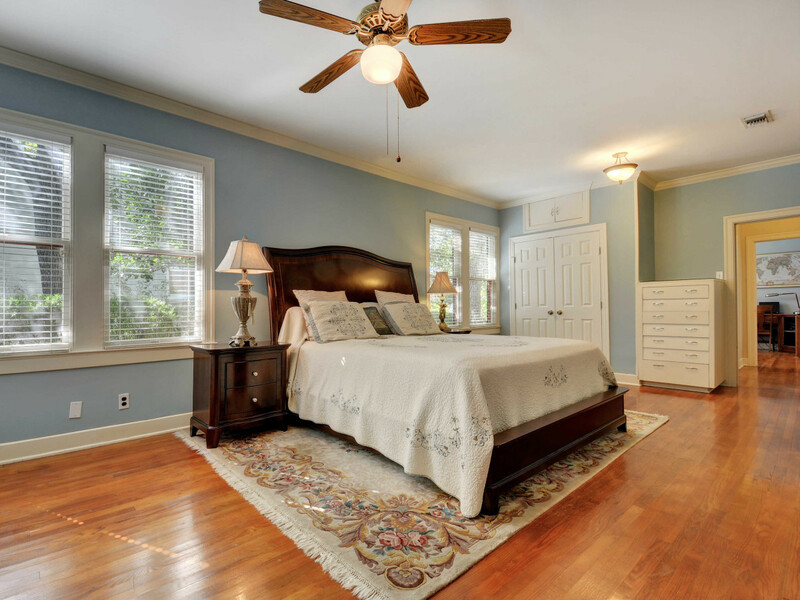 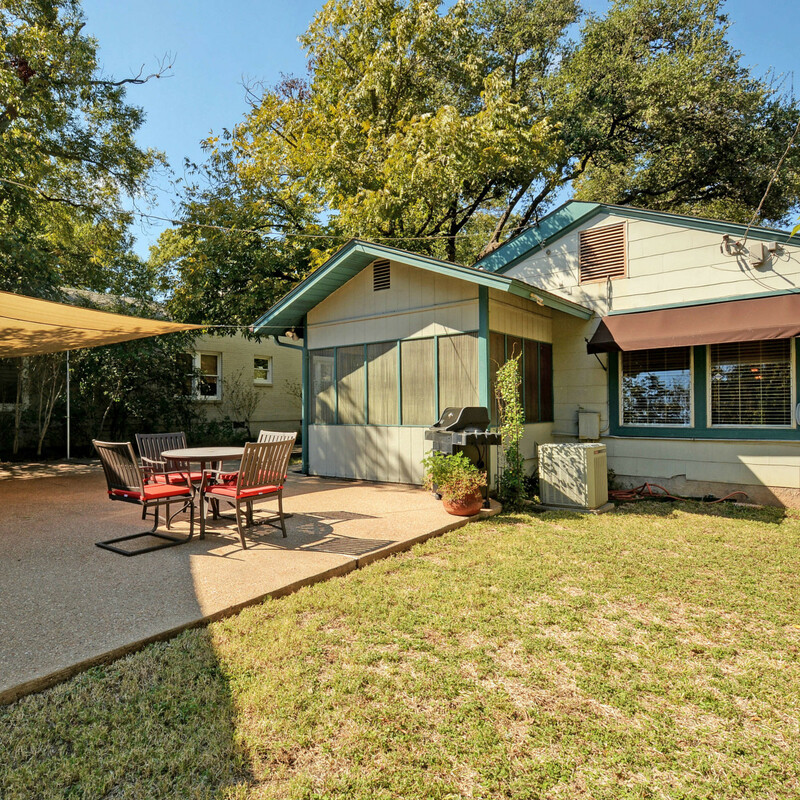 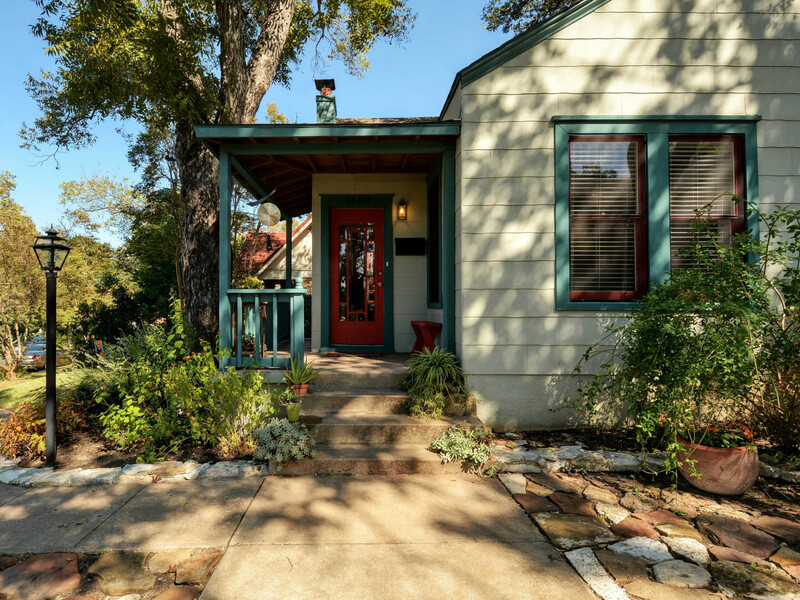 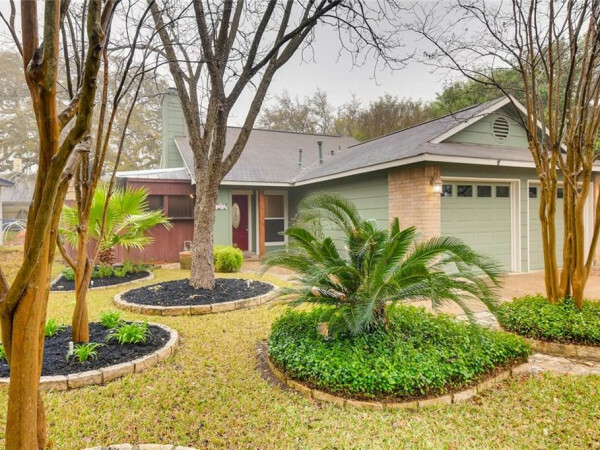 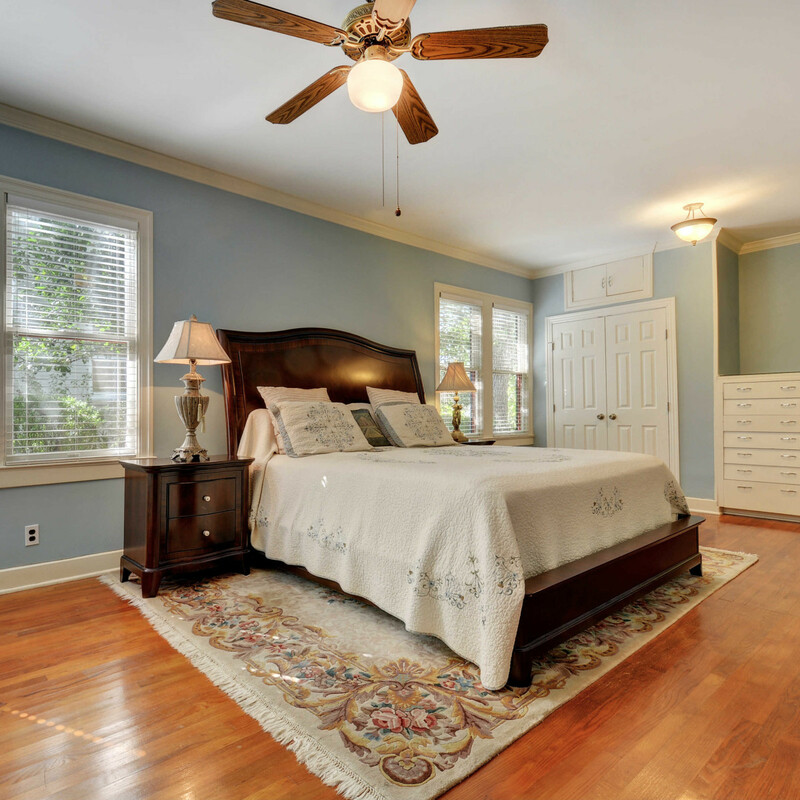 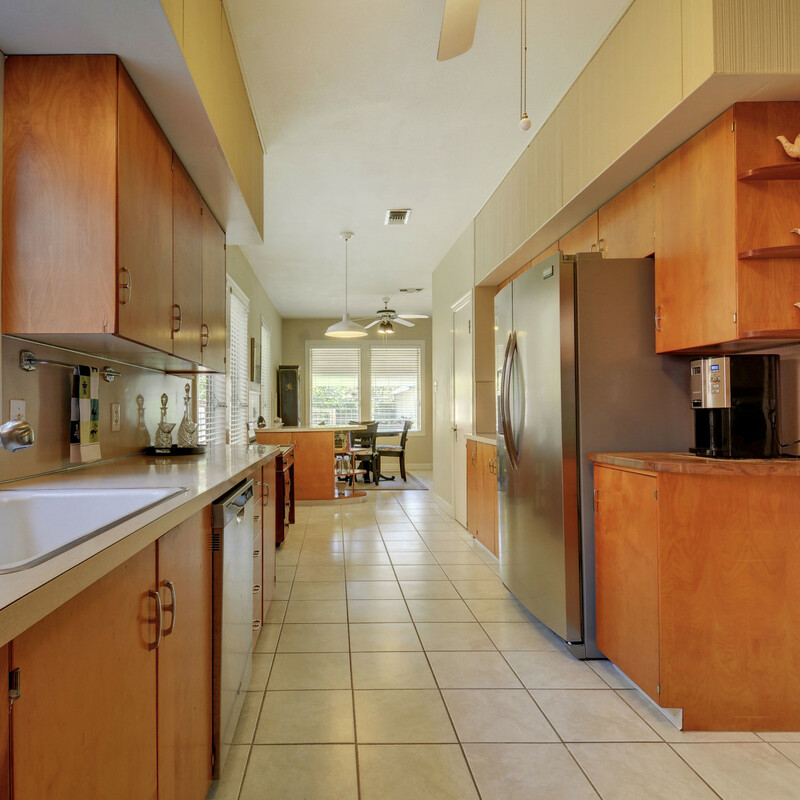 This Travis Heights delight is listed by Maggie Falvey of Realty Austin for $609,000.